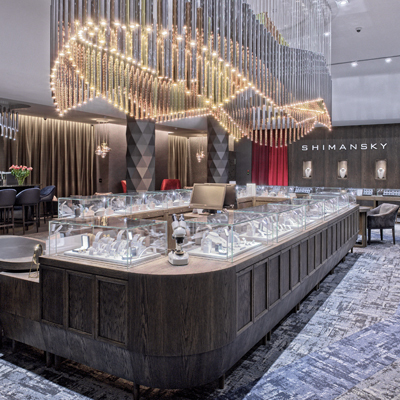 The Shimansky Rockwell Diamond Experience showroom is a unique and engaging destination offering personalised experiences specially designed for group visitors. 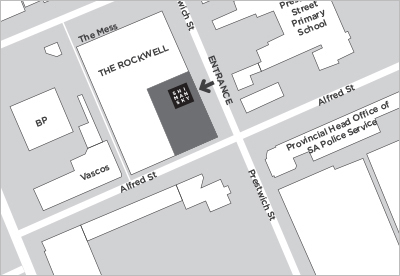 Known for its beautiful architecture and stunning mountain backdrop, the Shimansky Rockwell showroom is ideally located in the trendy De Waterkant Village in Green Point, Cape Town, home to a variety of niche restaurants, cafes and retailers. This sought-after location is the perfect fit for Shimansky’s new cutting edge showroom. Visitors are offered a once-in-a-lifetime opportunity to polish diamonds under the guidance of a Shimansky master craftsman. The first of its kind, this incomparable experience is unique to Shimansky, and offers guests a better understanding of the skill required to perfect each and every Shimansky diamond jewellery creation. For those in search of a unique design; Choose from a wide selection of GIA certified loose diamonds and consult with our jewellery designers in the design studio to co-create their very own, personalised jewellery masterpieces that are brought to life at the hands of our very own platinum pioneers. 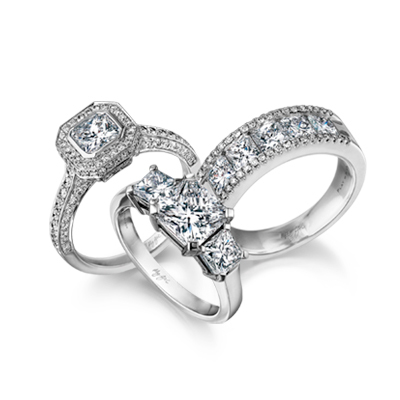 The Rockwell showroom invites you to discover the fascinating world of diamonds and learn more about Shimansky’s signature diamond cuts and diamond jewellery designs. Watch Shimansky master craftsmen transform rough Shimansky diamonds to polished perfection in the new state-of-the-art diamond cutting facility, and see how skilled goldsmiths bring exquisite jewellery creations to life in the jewellery manufacturing studio. The Rockwell showroom also offers a brand new premium South African wine, gin and whiskey tasting experience. Guests can enjoy Shimansky’s selection of South African wines manufactured across various regions of the Western Cape, whilst those with a taste for gin or whiskey can experience one of South Africa’s premium craft gin and whiskey brands in the new bar lounge. Served to perfection in a breath-taking setting, the unique tasting experiences offer guests a memorable and sensorial visit. 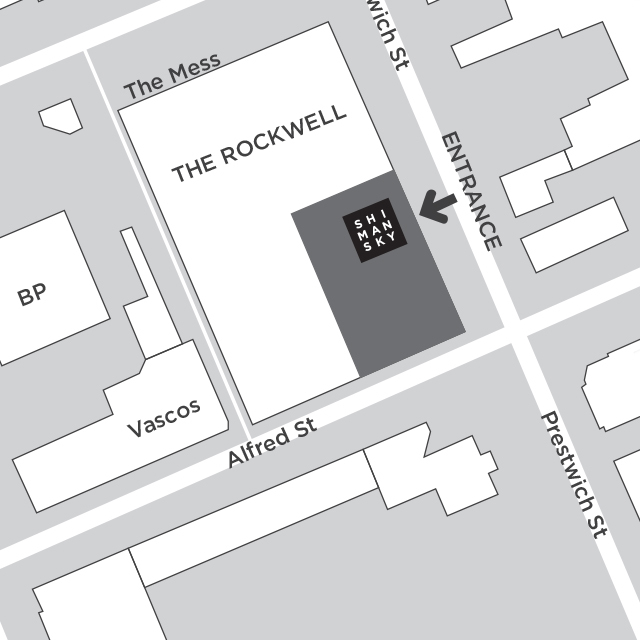 We look forward to welcoming you to the Rockwell showroom. Please note that booking is essential to experience this new destination.